T.G. Sheppard has signed on with Nashville-based Absolute Publicity for exclusive PR representation. 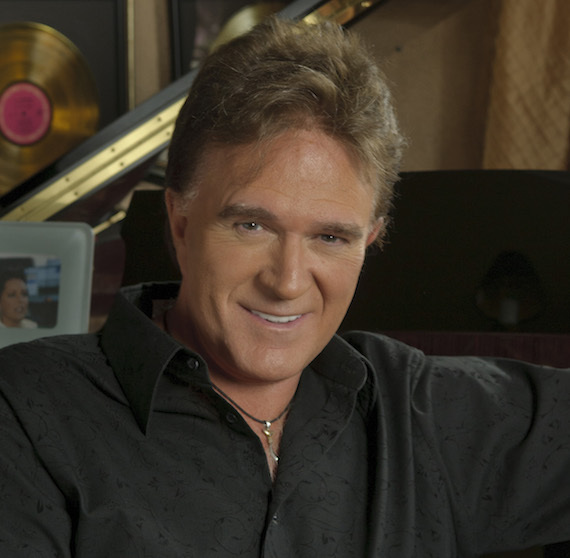 Launched in January of 2009, Absolute Publicity’s roster includes Ricky Skaggs, John Anderson, The Marshall Tucker Band,Larry Gatlin & the Gatlin Brothers, Ray Stevens, John Berry, Aaron Tippin, Darryl Worley, Craig Wayne Boyd, Restless Heart, Halfway to Hazard, Pam Tillis, Kelly Lang,Jason Morton and The Chesapeake Sons, Moe Bandy, Shenandoah, Sammy Kershaw, and the late Mel Tillis. Country singer-songwriter and native of Poland, Marta, has signed with 117 Publicity for exclusive PR representation. Starting her music career at the age of 7, Marta recently seen success on various platforms. 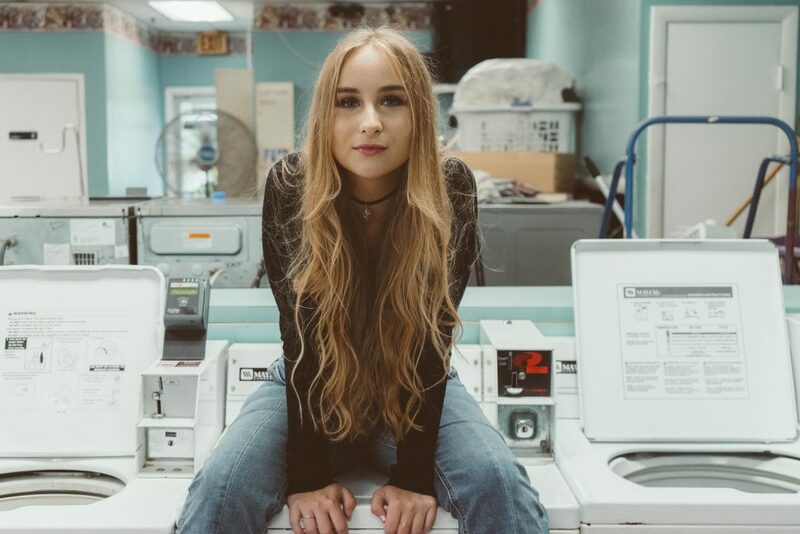 The music video for her debut single “All About Us” has received over 1.4 million views on YouTube and was featured in the critically acclaimed mobile games Dancing Line and Piano Tiles 2. 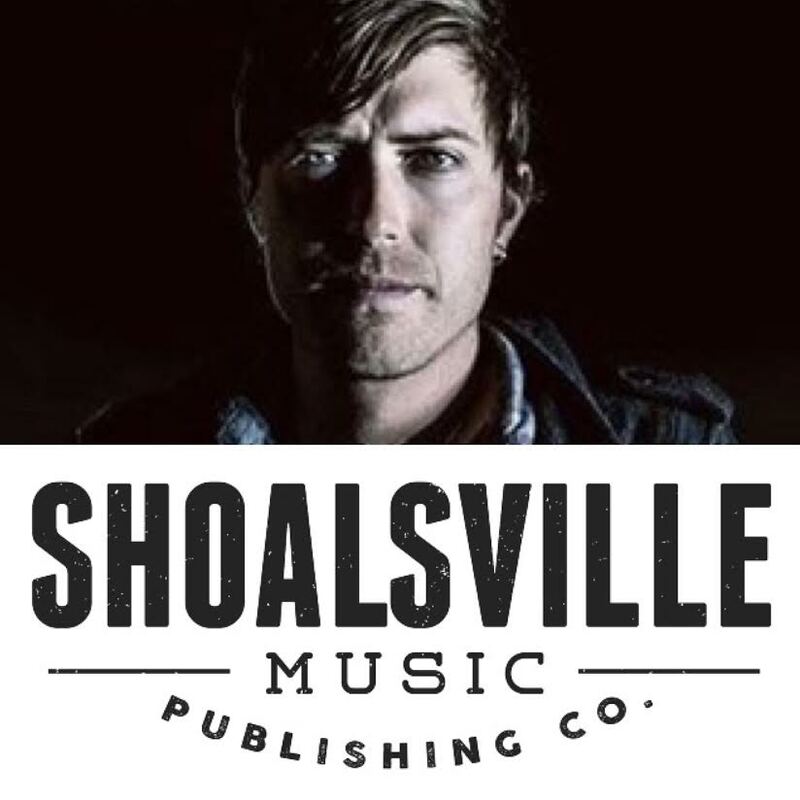 Justin Forshaw Signs With Shoalsville Music Publishing Co.
Vocalist and writer Justin Forshaw, a founding member of Nashville-based rock band As We Ascend, has joined Nashville-based publishing company Shoalsville Music Publishing. Forshaw is a former member of Atlantic Records group, We As Human. Shoalsville Music Publishing launched in 2017 with the signing of Forshaw’s As We Ascend bandmates Jake Jones and Robert Venable.